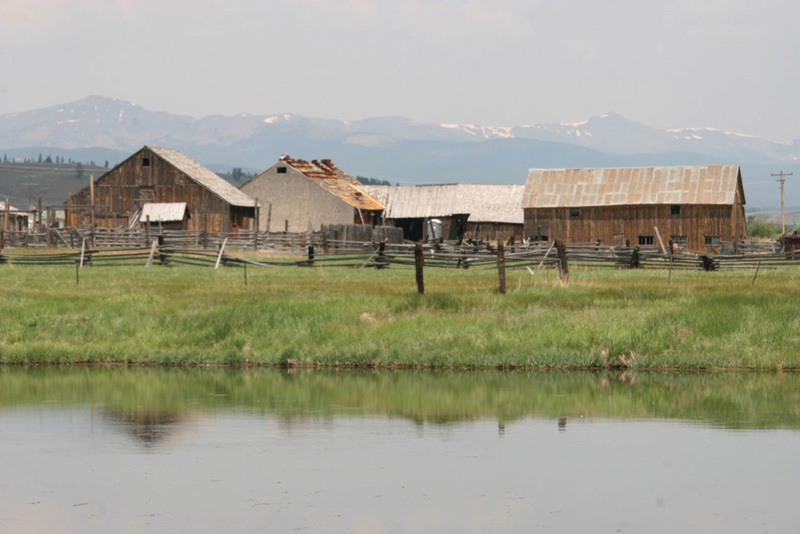 The weekend will begin on the afternoon of Sept. 14, with a welcome and tour of the Colorado Mountain College campus, a tour of the historic Hayden Ranch and a trip alongside the Arkansas River with stops at interpretive signs detailing the history of the Old Stage Road. On Sept. 15, participants will tour the Leadville mining district; enjoy a picnic lunch and tour at the National Mining Hall of Fame and Museum; take a guided tour of the Evergreen Cemetery narrated by Judge Neil Reynolds, a fifth-generation Leadville resident; and choose between an afternoon tour of the Delaware Hotel or Healy House Museum and Dexter Cabin. The Saturday evening lineup includes a performance by the “Madams of Central Colorado” and dinner at the 126-year-old Delaware Hotel in downtown Leadville. The weekend will conclude Sept. 16, with an underground tour of the Hopemore Mine, which takes visitors 600 feet down to explore an authentic hard rock mine, followed by rockhounding in the mining district and a grab-and-go lunch. For more information or to register, contact Colorado Mountain College in Leadville at 719-486-4292 or jgreen@coloradomtn.edu, or visit http://www.cmcneverstoplearning.com/explore-historic-Leadville.